Late into the process, I discovered that writing had become a mode of liberation for me and inquiry into what I long to know. 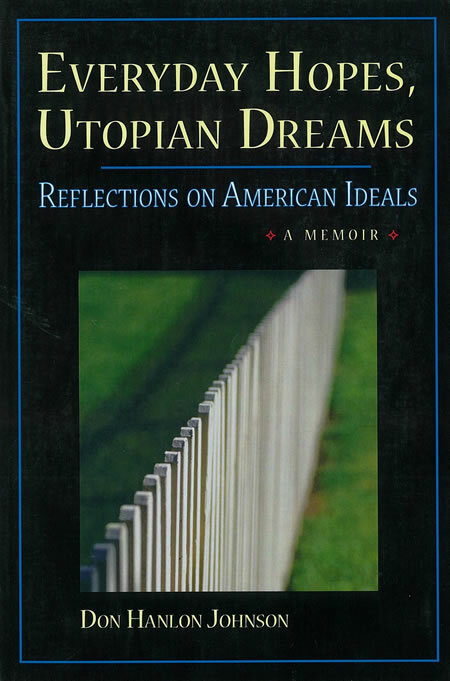 My books have the appearance of memoir, but I did not write them in that spirit. What set me on that course was a growing awareness that some brilliant teachers and innovators whom I had encountered did not teach what they actually had done so brilliantly in their lives, but some watered-down abstracted version of it. 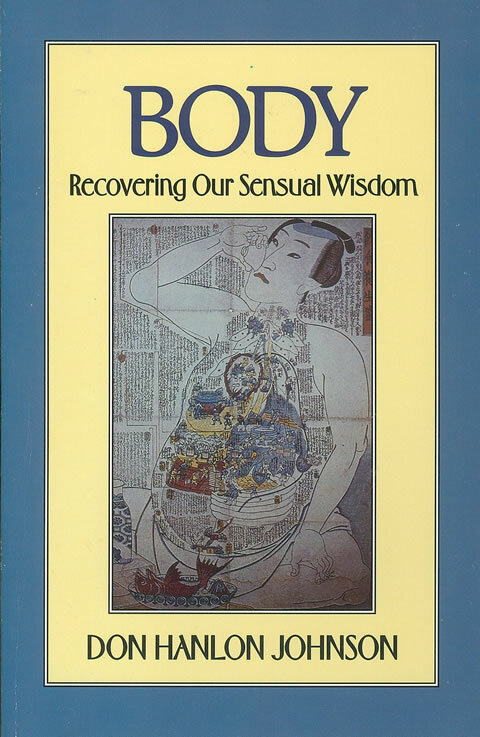 Ida Rolf, for example, had lived an extraordinary life of discovery—especially for a woman of her era—traveling the world seeking out successful healers, experimenting with many methods of opening the mysteries of the body, constantly engaging in new experiments with new teachers. But she taught us a radically simplified recipe of working with our clients that she taught without reference to the struggles and setbacks that she endured to craft it, and accompanied it with warnings not to deviate from these commandments, nor to study with other teachers whose methods she deemed inferior to her own. I was inspired to ask her in detail about how she came to develop her work, and it was in that inquiry that I discovered her real genius, and, in so doing, was inspired to follow a similar path. It was in that reconstruction of a life at its deepest layers that revealed what her learning actually was. 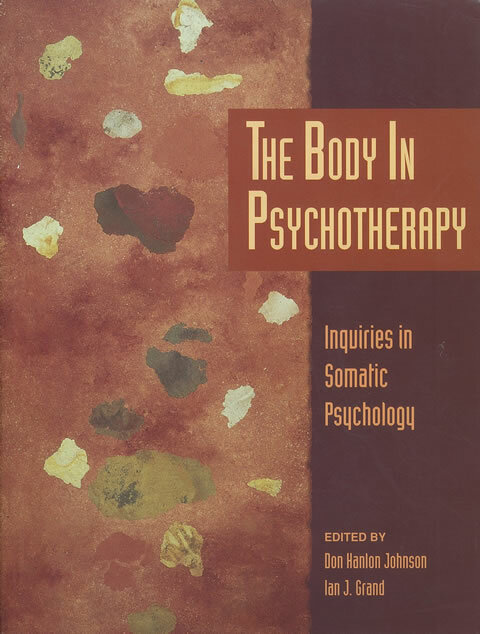 The Protean Body was my first effort at inquiring into the intersections between the actual lives of myself, Ida, and one of my clients to illuminate what the method actually was, my own raw version of the Narrative Method of Research developed and refined by social scientists like Arthur Kleinman. 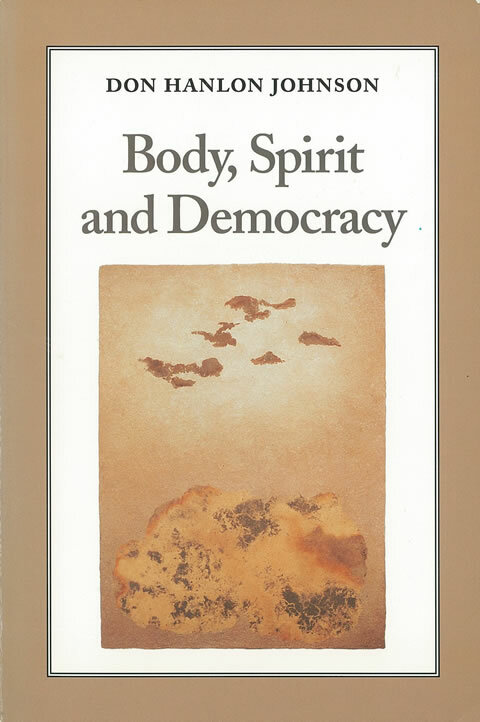 Body, Body, Spirit and Democracy, and Everyday Hopes, Utopian Dreams represented my own journeys that lay behind my healing work, my teaching, and my philosophy. 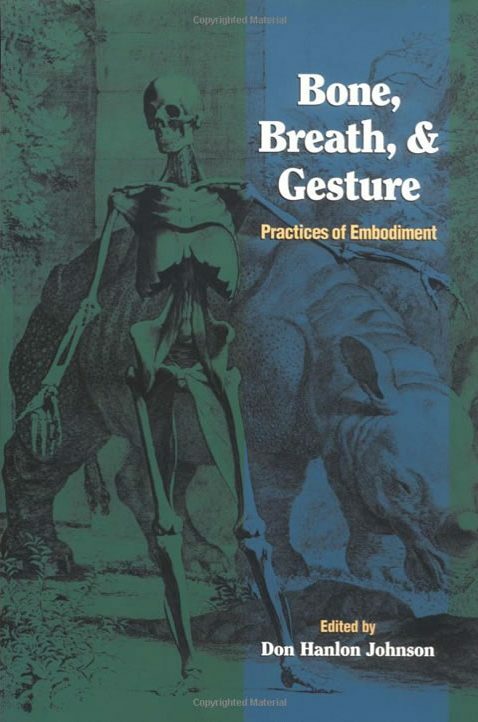 Bone, Breath, and Gesture represented an expansion of that narrative method. 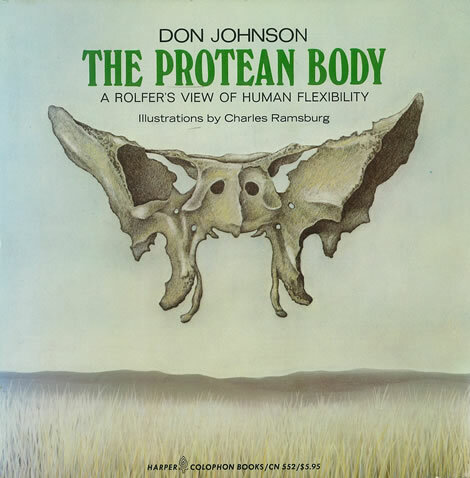 It was a combination of unpublished or hard-to-find essays written by innovators of body practices going back into the early part of the 20th Century, and a few essays which I solicited from others to write in that close-to-the bone style. 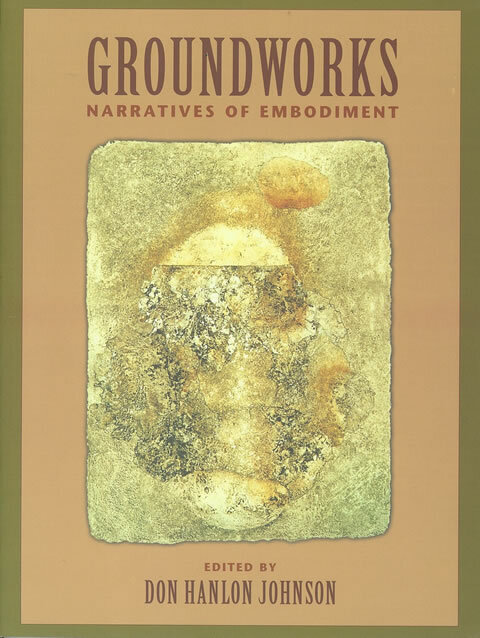 Groundworks, The Body in Psychotherapy, and Diverse Bodies, Diverse Practices all continued that process of my inviting innovative teachers, practitioners, and researchers to document their work with explicit connections to their life struggles. 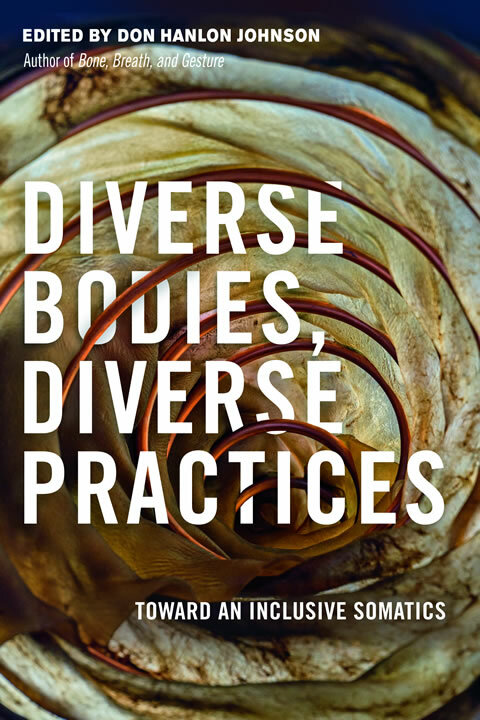 How to employ somatic methods of attunement to create communities of diversity that utilize their complex differences to work effectively together . This interview by my dearest friend Emilie Conrad Da’Oud shortly before she died is particularly special to me.